Sign up for updates and freebies! 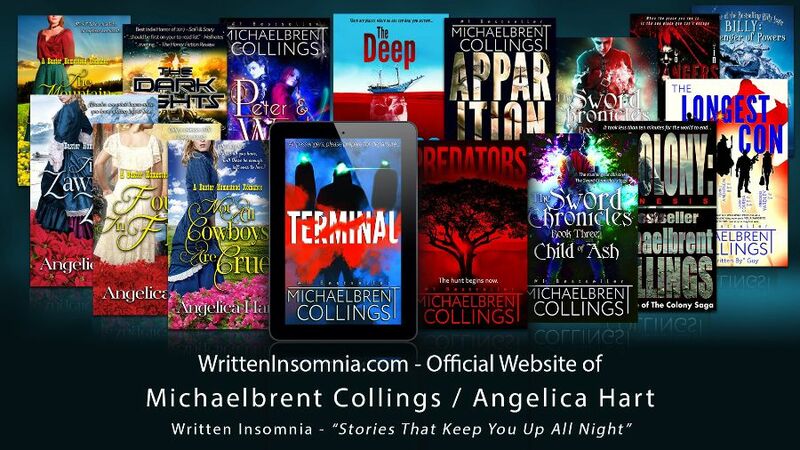 Thrillers, fantasy, YA, horror (Michaelbrent stuff)Romance (Angelica Hart stuff)Everything! Everything! EVERYTHING!!! If you listed "other" above, please tell us more!